Nishihara Rikoh, specializing in plating related manufacture and technology. Plating technology to answer your needs. 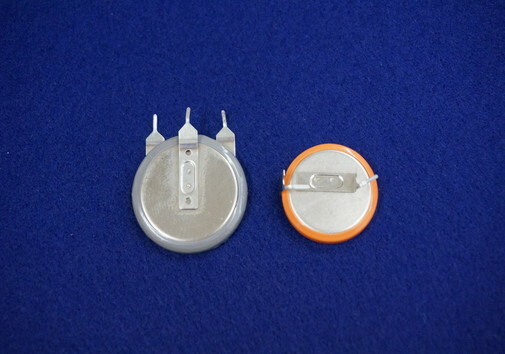 Tin plating of Nishihara Rikoh is effective in preventing oxidation, thereby can secure soldering to improve performance of electronic components. By establishing mass production system and quality assurance process, we create a stable line supply of hoop aluminum material, which requires both lightweight and long-term reliability. Here are some solution examples offered by Nishihara Rikoh. 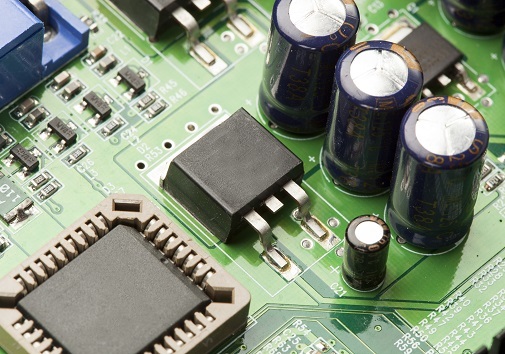 We enable secure soldering with effective plating film anti-oxidation for improved electronic component performance. Ni plating developed alongside the customer enables optimal products and technology for conductive parts requiring long term reliability. 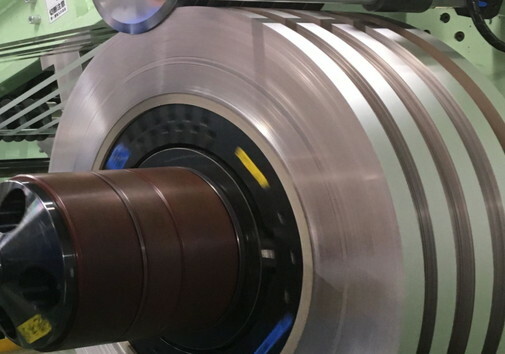 Carrying out slitting on plated coil enables a stable supply of high-quality plating materials at the appropriate quantity and appropriate price. 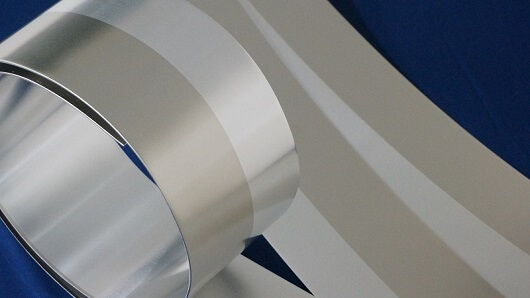 The highly-detailed spot plating process reduces material loss and improves productivity of the post-process. 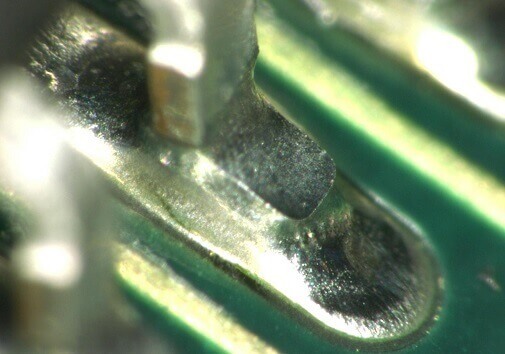 Control of the plating area improves the strength of solder connection and optimizes the electronic component production process. Here is the company profile of Nishihara Rikoh. NEWOur website has recently been renewed. Our website has recently been renewed.